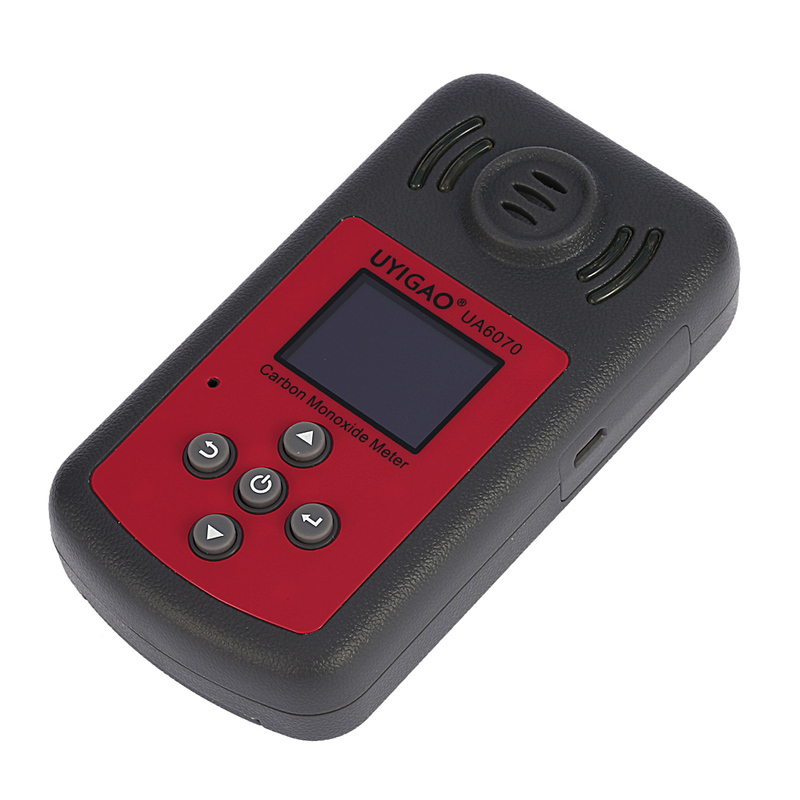 The Carbon monoxide gas detector is a portable detector for detecting carbon monoxide (CO) gas. 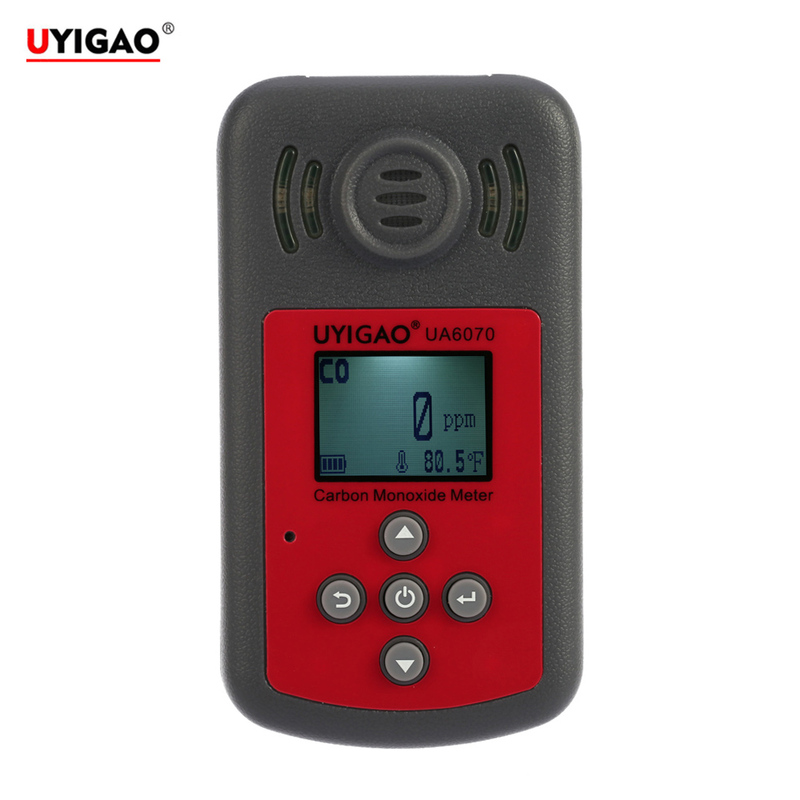 It can continuously monitor the CO gas concentration in the surrounding environment, once the gas concentration reaches the level of the alarm, the alarm will sound, light and vibration. High precision portable CO gas tester with compact size and light weight is easy to carry and operate. It is widely used in petroleum, chemical, coal, metallurgy, paper, fire, municipal, telecommunications, food, textile and other industries. 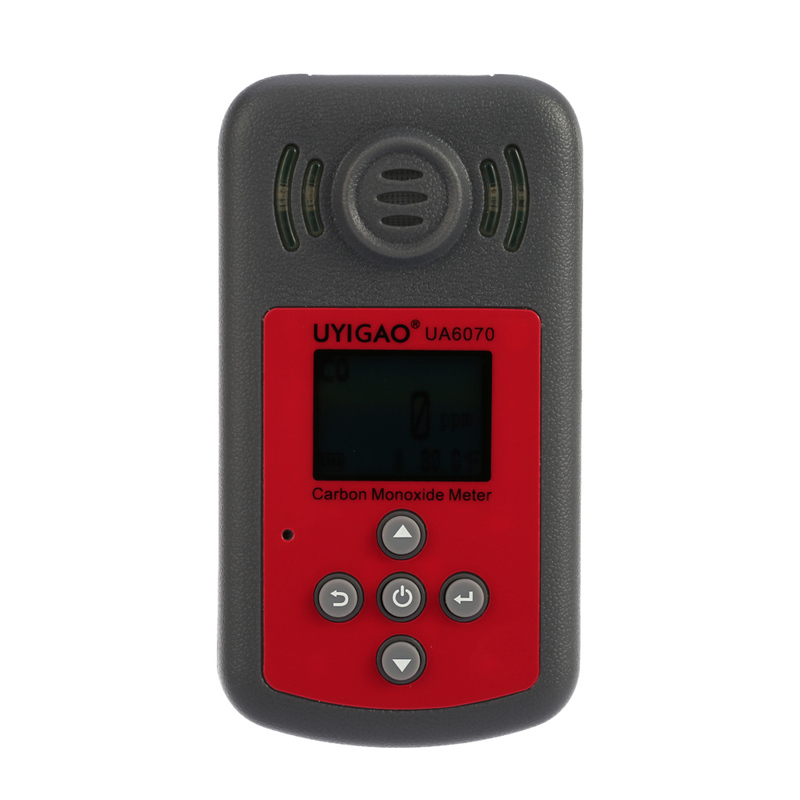 Portable detector for detecting carbon monoxide(CO) gas. 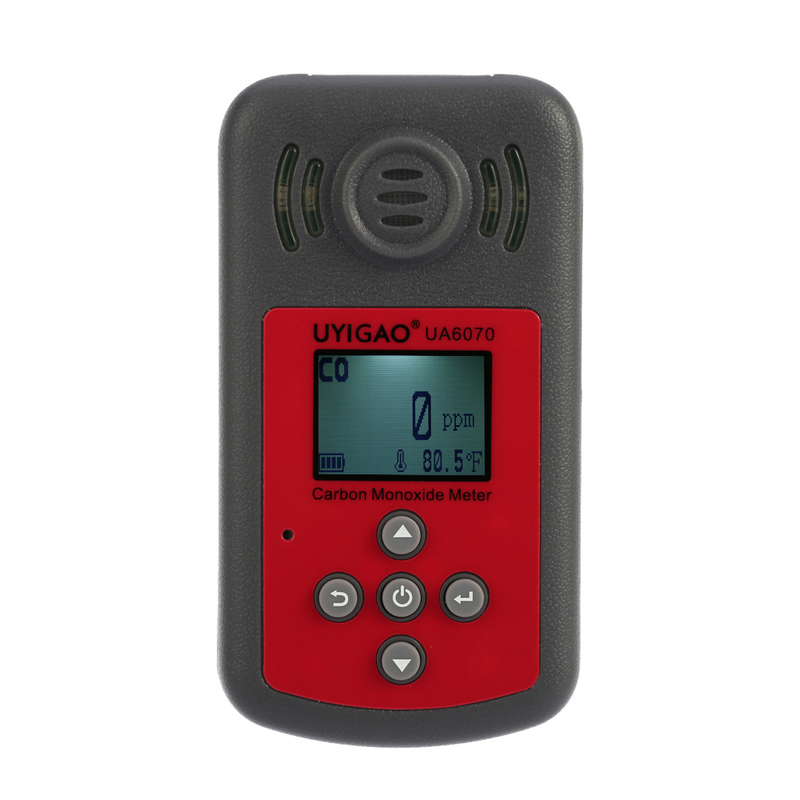 Can continuously monitor the CO gas concentration in the surrounding environment. 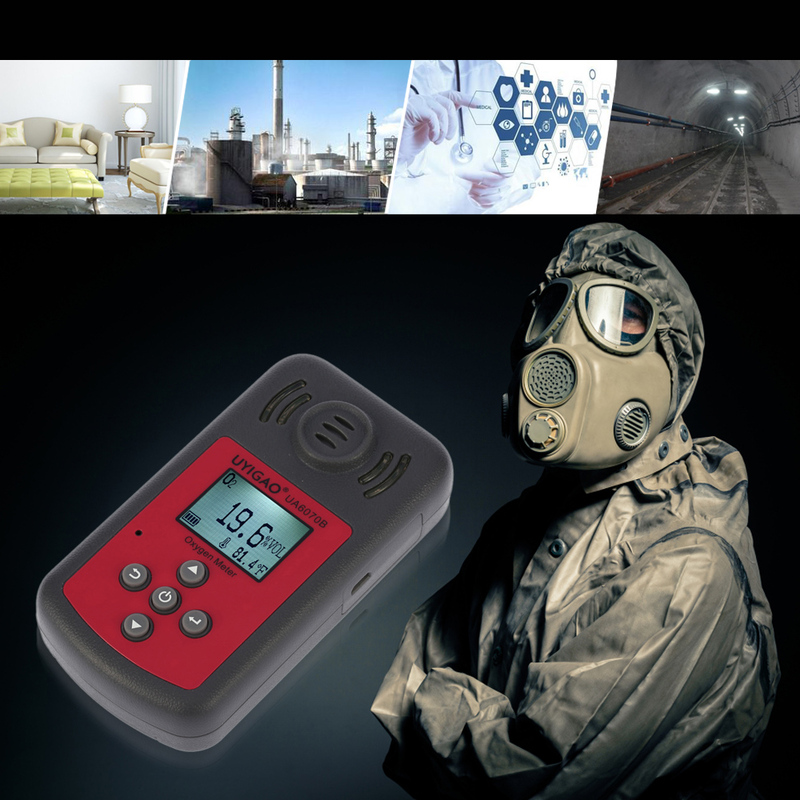 Sound and light alarm works when CO gas concentration reaches the level of the alarm. Compact size, light weight, easy to carry and operate. Large LCD display and °C/℉ switch. Can set automatic shutdown time and concentration of alarm value. Cukii online Feel free to contact us via phone, email or just send us mail. Based in Shenzhen, ship worldwide!